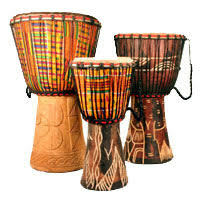 Out of Africa: Organic Rhythm will be bringing djembe drums from West Africa for FREE family friendly interactive drumming sessions at Broadwindsor Fun Day (the theme of which is Broadwindsor Goes To The Movies) on Saturday 2 June at 2.45pm and again at 3.45pm. 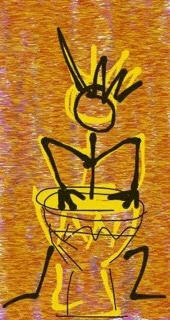 Free, easy, accessible and suitable for all ages and abilities. Do come and have a go, it’s fun and you might just love it! 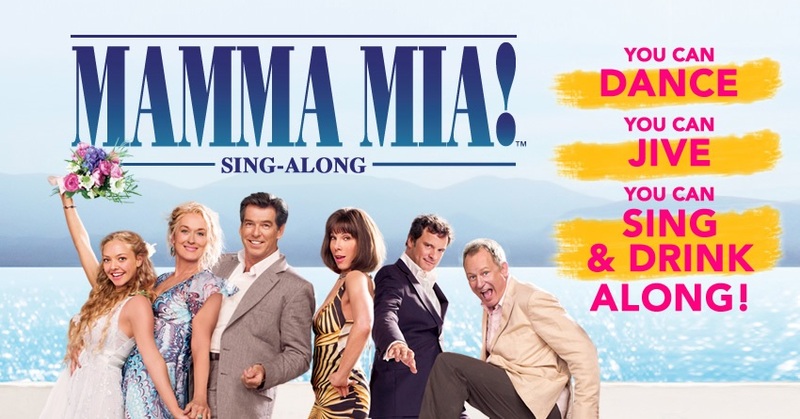 The Mamma Mia Singalong on Friday 1 June kicks off Broadwindsor Goes to the Movies, the theme for Broadwindsor Fun Weekend. The film starts at Comrades Hall at 7.30pm. Event is free to Film Club members and £4 for non-members. Wyld Morris will be dancing at The White Lion Broadwindsor WEDNESDAY 30 MAY AT 7.45pm with guests Treacle Eater Clog. 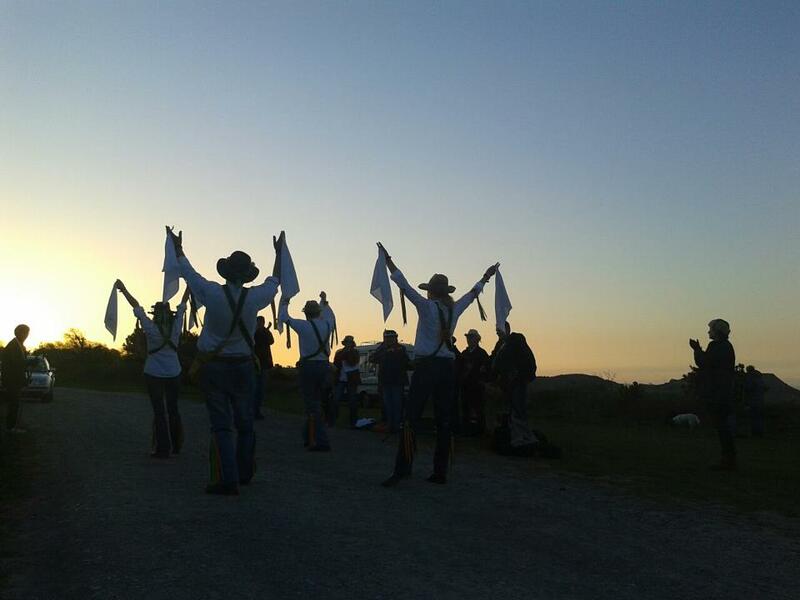 Wyld Morris is a local morris side that has a practice at the Pine Hall at Monkton Wyld Court near Charmouth every Wednesday evening at 7.30pm from October through to April. A selection of home-made refreshments will be available and there will be an opportunity to speak with representatives from the Parish, District and County Councils and from local groups and organisations and view the exhibition area.